We’re committed to helping the communities where we live and work. 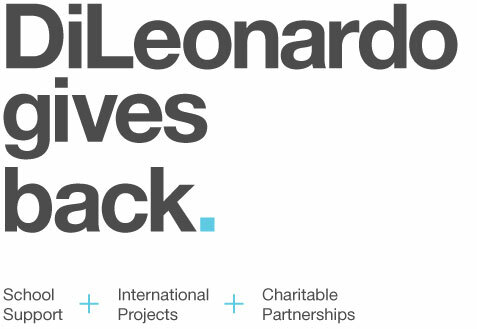 We contribute a percentage of worldwide sales to this effort, and developed partnerships with local charities. Some of our projects include environmental protection, and children’s health and education. We also seek out less popular, but essential projects, like latrine and well projects that bring clean water to communities in need. We’re proud to sponsor scholarships, fundraising and development efforts at local universities with a commitment to international student design and the hospitality sector. See our Efforts!